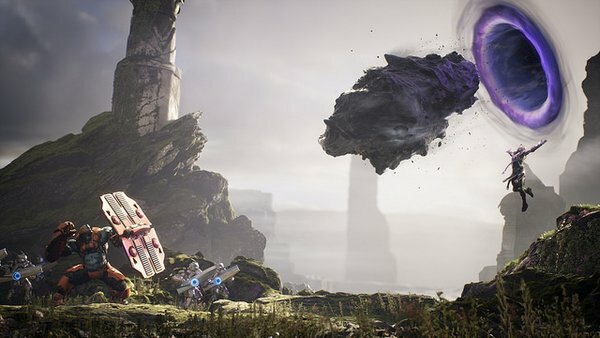 Paragon Essentials Edition is hitting stores on June 7. For those of you who pre-order the Essentials Edition, you’ll get an extra 1,000 Paragon Coins upon pickup, which you can use to buy more Master Challenges, skins, and boosts. You can pre-order the Essentials Edition at GameStop, Best Buy, Amazon, Target, and Walmart (and EB Games in Canada) right now. 6,000 Paragon Coins (worth $60).